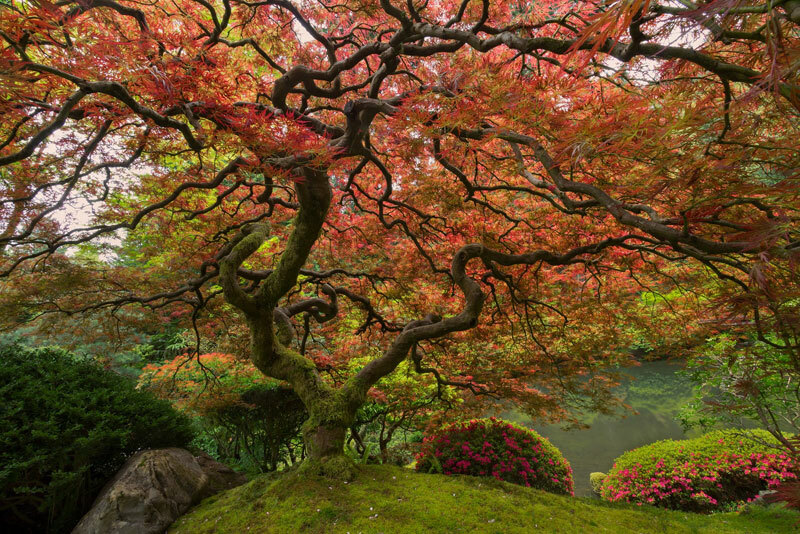 Although trees are just a type of plant, and plants have been around much longer than 360 million years; it’s fascinating to think of animals still around today, that were on Earth before trees. Below you will find four such examples. According to the Pelagic Shark Research Foundation and the ReefQuest Centre for Shark Research, sharks date back over 400-450 million years ago. In that time they have survived four global mass extinctions and diversified into over 470 species. 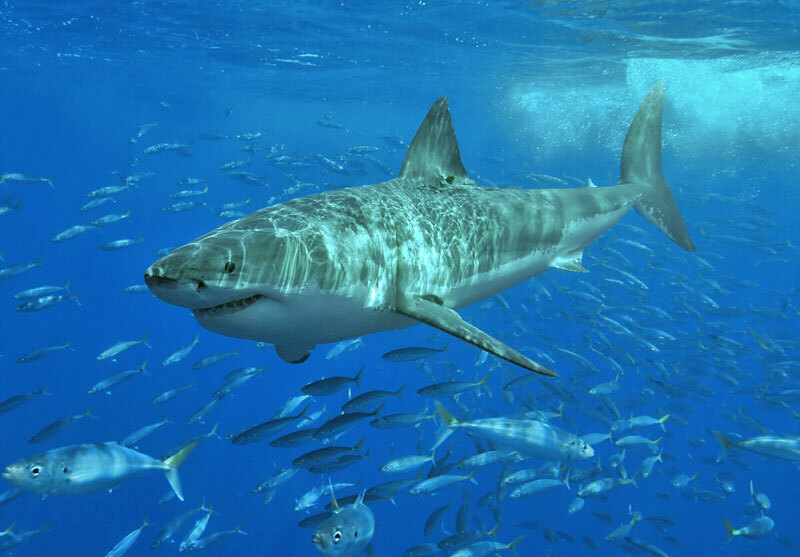 Current well-known species such as the great white shark, tiger shark, blue shark, mako shark, and the hammerhead shark are apex predators—organisms at the top of their underwater food chain. Half a billion years. That’s how long this animal has been around for. That’s more than double the time that the first dinosaurs roamed the Earth roughly 231.4 million years ago. Fossil records indicate that nautiluses have not evolved much during the last 500 million years and are often referred to as “living fossils“. The nautilus may not seem as charismatic as tigers or elephants, but it holds a certain fascination. The spiral shells are divided into chambers, the biggest outermost one providing a home for the creatures and the empty ones providing an adjustable buoyancy system that allows the nautilus to move up and down after food. 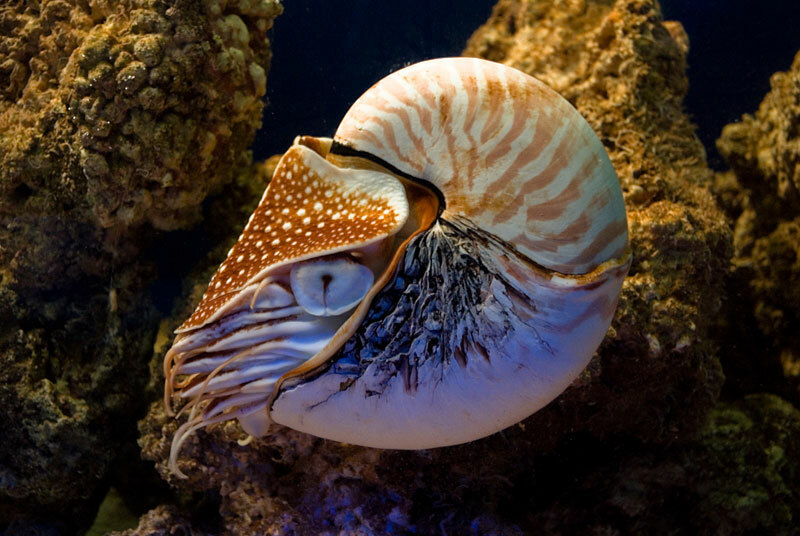 Not only is the nautilus a member of an ancient lineage, but individual creatures are long-lived. They may live upwards of 100 years. 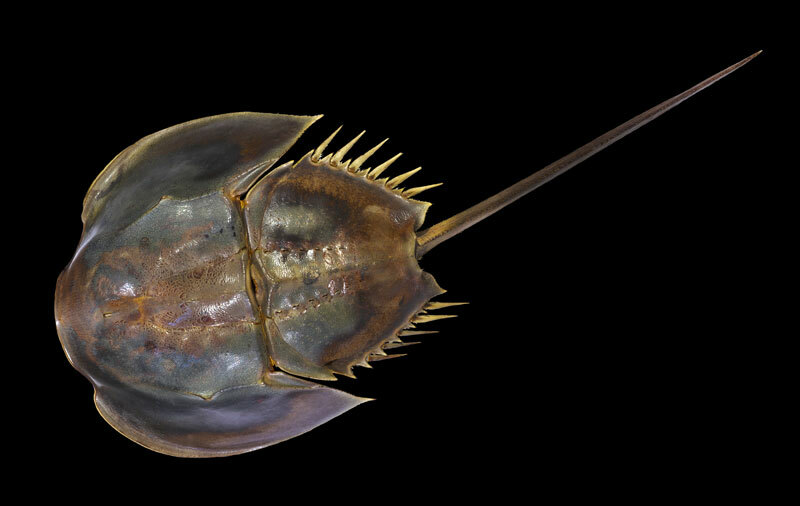 Also considered a living fossil, Horsehoe crabs date back 450 million years. According to Science Daily, in 2008 a team of Canadian scientists discovered Horsehoe crab fossils from 445 million year-old Ordovician age rocks in central and northern Manitoba. The marine arthropod lives primarily in and around shallow ocean water on soft sandy or muddy bottoms. Like their counterparts above, these animals have managed to survive through several mass extinctions on Earth. 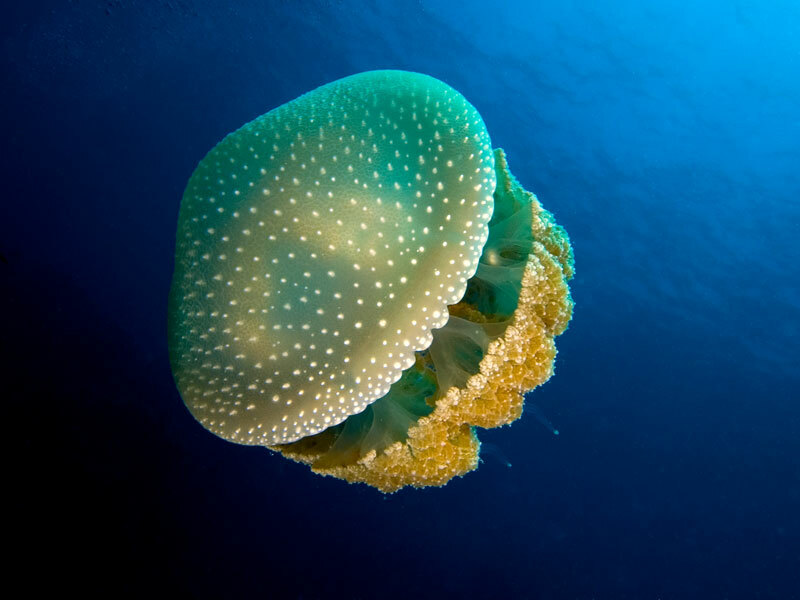 Another member of the ‘older than half a billion years’ club are jellies/jellyfish. They can be found in every ocean and are the oldest-known multi-organ animal on Earth [source]. While the oldest fossil record was found in rocks more than 500 million years old, jellies are believed to be even older, upwards of 700 million years. Today these free-swimming marine animals have evolved into nearly 2000 different species.